presence have become a vital part not only of our social life but also our professional aspect. So if you already have a Mobile Marketing strategy in place wouldn't it be efficient to integrate with your Social Media strategy? 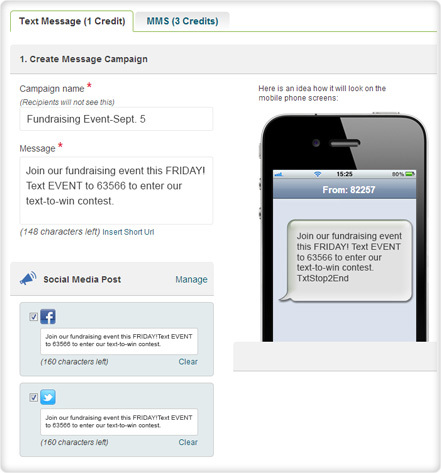 Is it possible to easily send your text messages to your participants' phones and also update and post the message on your Facebook and Twitter accounts? 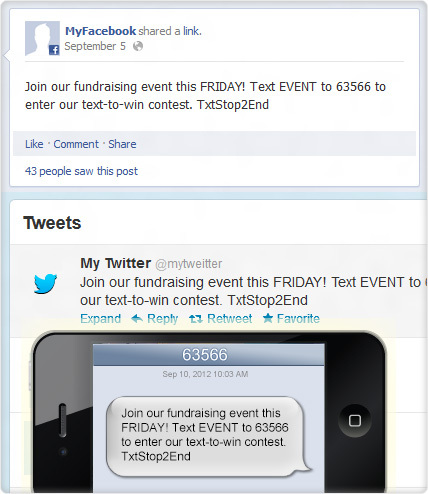 The answer and solution to your questions is – YES – You can now integrate Mobile and Social through your ProTexting Account. 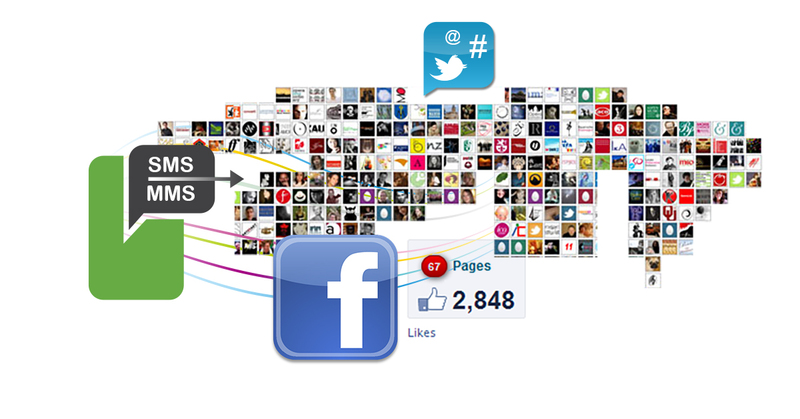 You can Go Mobile, Go Social! Also, don't forget - another effective way to expand your Mobile list is by activating the Web Sign Up Form and posting your form on Facebook, Twitter and any other social media account you have. 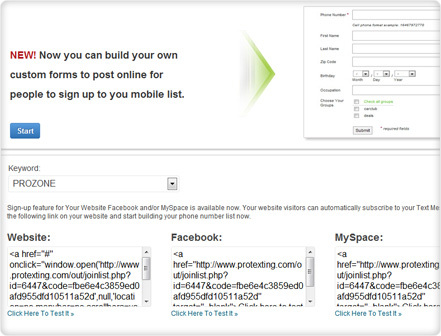 To activate your Web Sign Up form simply go to the App Market Place in your ProTexting account. So what are you waiting for! The time to Go Mobile Go Social is now – Happy Typing!